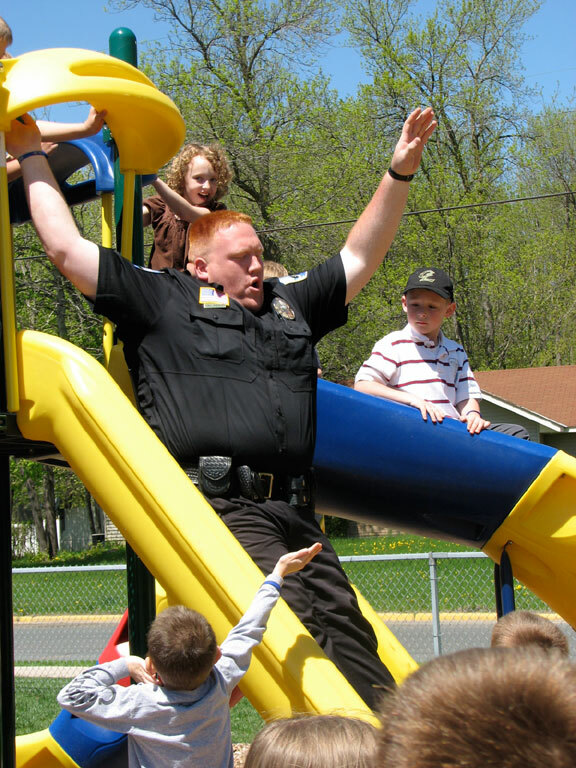 Officer Spencer is finishing his second year as a School Resource Officer. 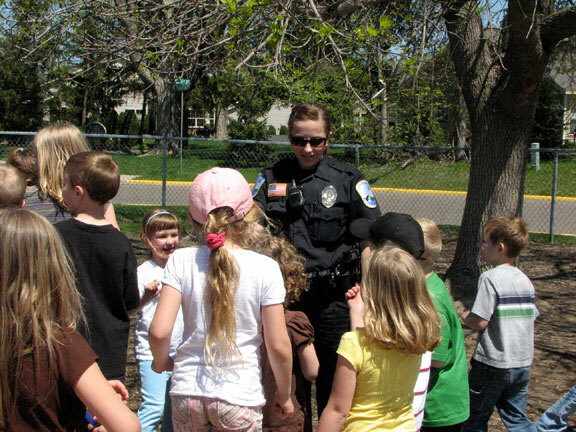 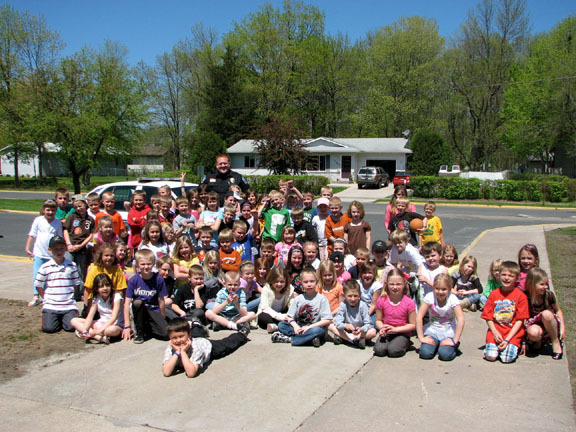 Officer Spencer conducts several educational safety curriculums in the elementary schools. 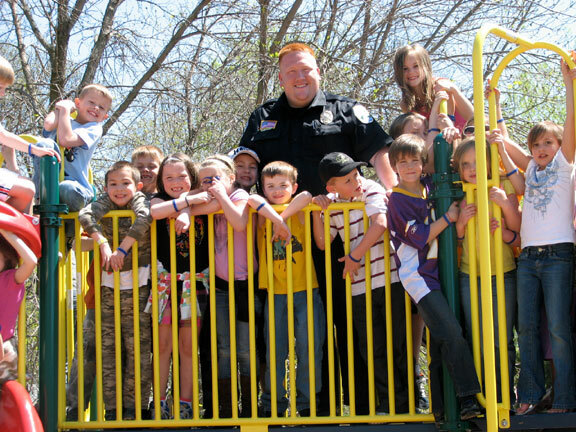 Officer Spencer commented that he "enjoys developing healthy relationships with area youth." 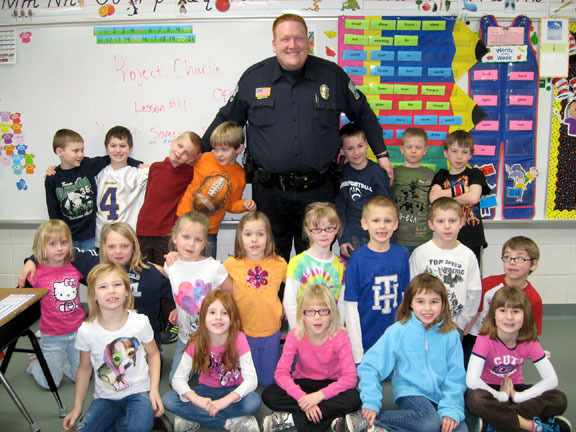 The students have had an opportunity to meet Officer Spencer and they understand he is a person they can rely on.